As Americans, we know that a healthy diet is necessary to maintain our health. But what effect does the food we put in our mouths have on our oral health? It plays a major role. Before we digest and turn food into fuel for our bodies, it passes through our mouth, directly impacting our gums and teeth. If we are fueling our body with anything but healthy nutrients, the first effect of that will be on our oral hygiene. Candy– The chewier and stickier the candy, the more likely it will stick around in your gums causing cavities. Acidic foods– Think citrus fruits or fruit juices packed with sugar. Over time, these acidic foods will erode away at the enamel in your mouth. Sugary drinks- Just like fruit juices, sugary soda’s contain an acid that will weaken your tooth enamel. If you think you’re off the hook with diet soda, think again. If you can’t seem to kick your soda craving, use a straw to lessen the contact between your teeth and soda. With the holidays upon us it is especially hard to pass up that dessert table, but if you can, your mouth will greatly thank you. If you or someone in your family is seeking dental care, contact Alaska Premier Dental today. 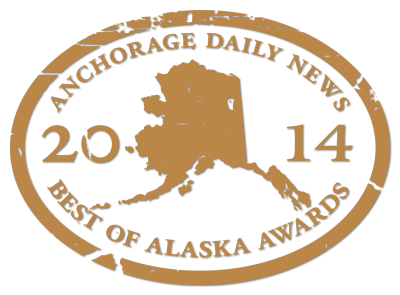 We look forward to working with you and being your preferred dentist in Alaska!